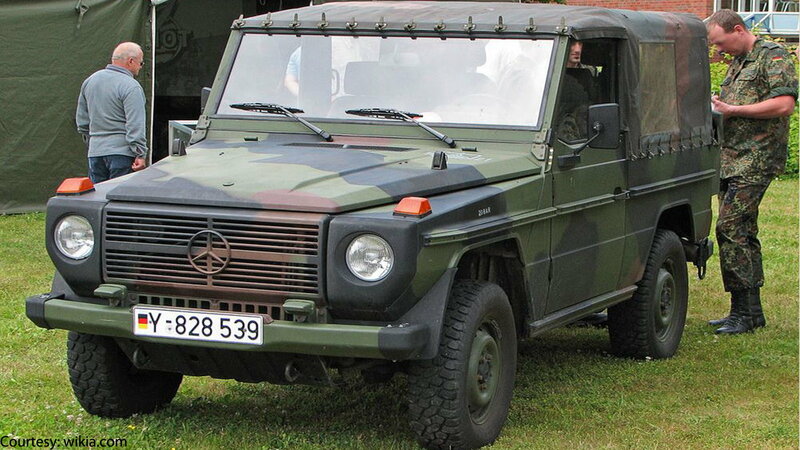 The Austrian Army has used the Puch version of the G-wagen for several years. With its soft top and overall military kit, these G-wagen have the signature "Puch" badge on both the steering wheel and where the Benz emblem would normally be on the grill. >>Join the conversation about G-wagens utilized by various armies around the world right here at MBWorld Forum! 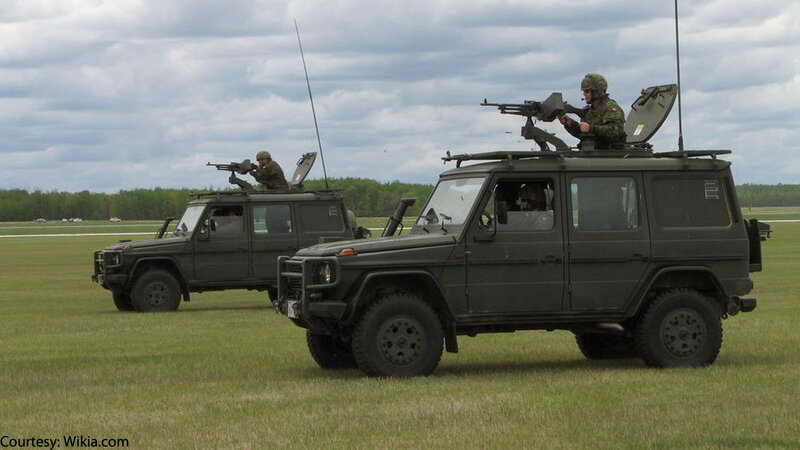 The Finnish Army primarily employs the 270 CDI G-wagen as a heavy-duty utility vehicle and an ambulance, but there are other models in use as well. The Canadian Army has ordered 1,159 G-wagens since 2003. Their Regular and Reserve field and training units use their Light Utility Vehicle Wheeled (LUVW) models to transport soldiers and items for reconnaissance, command and control, and liaison purposes. These LUVW's have 2.7-liter, turbo-charged diesel engines with five cylinders, and can carry four personnel members at a time. Apparently, it takes three soldiers eight hours to outfit the LUVW with an armored kit. 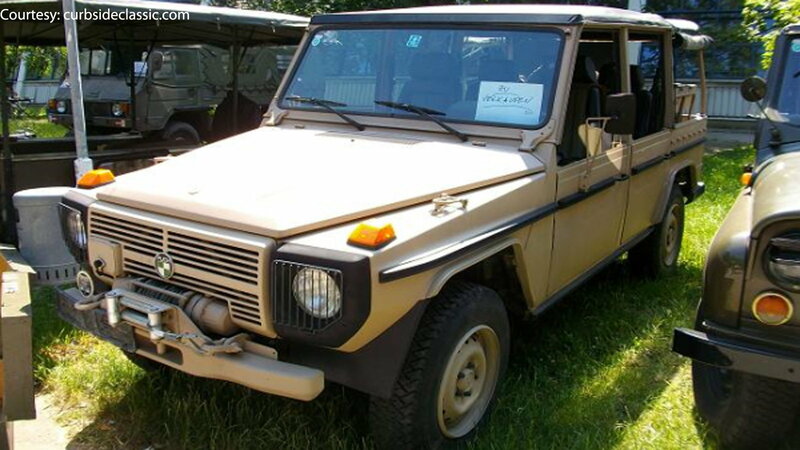 The Volkswagen Iltis was previously used by the Canadian Army for these purposes before 2003. 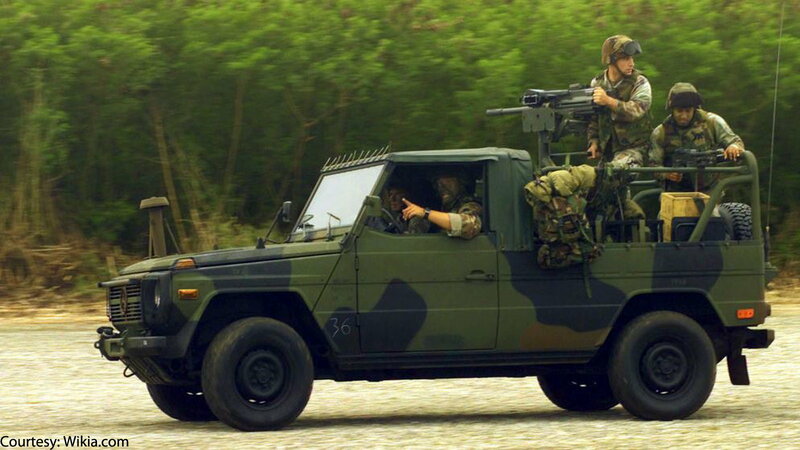 It's only natural for the German Armed Forces to utilize the G-wagen for military purposes. In fact, they refer to the vehicle as "Wolf," and they've used over 12,000 vehicles of 50 different versions. They've used the G-wagen as an ambulance vehicle and armored vehicle primarily since the 1970s; before then, the German Armed Forces opted for the less expensive Volkswagen Iltis. The U.S. Marine Corps currently uses a modified 290 G-wagen model called the Interim Fast Attack Vehicle (IFAV for short). These 157 IFAV's replaced the MUTT jeep used in the '90s and are distributed among major bases, from Camp Pendleton to Okinawa to those in Afghanistan and beyond. 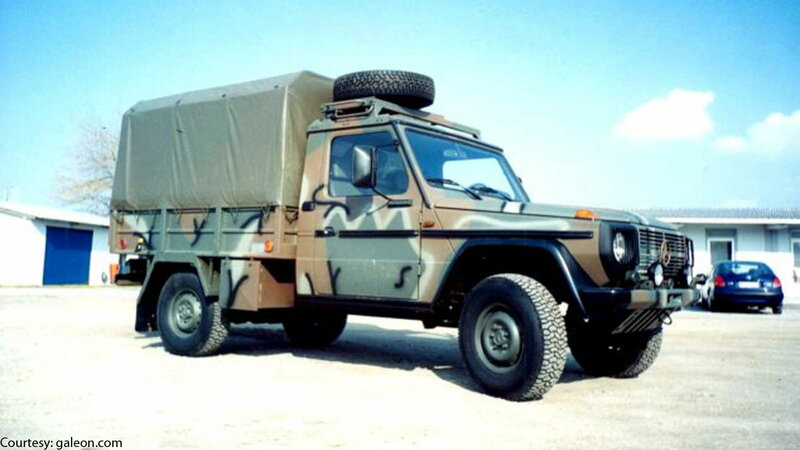 The Greek Army, Air Force, and Navy all use various versions of the G-wagen. In the '80s, their vehicles were manufactured by a private company called ELBO in the Salonika Factory. The very first version of the G-wagen made in this factory was the 462 series 240 GD. This model had a 2.4-liter 4-cylinder diesel engine. It was quite sluggish, and had a four-speed manual gearbox. Later, the upgraded 240 GD was given an automatic gearbox. After 1990, the Greek Army ordered naturally-aspirated, automatic 290 GD's capable of 94 BHP from ELBO. 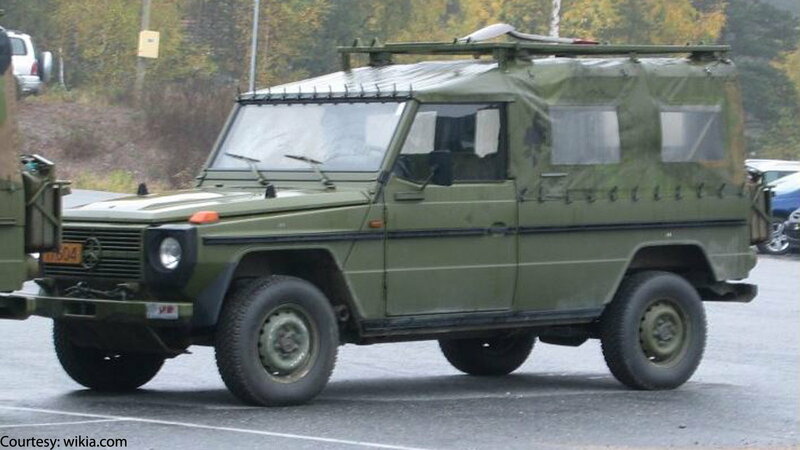 In the mid-'80s, the Norwegian Army replaced 4x4 Volvo and Land Rover vehicles with the 240 GD as well as the 300 GD for ambulance use and "to transport the launch control station and optical sensors for the NASAMS Air-defense system." The Army then purchased 290 GD's in the '90s and a small number of armored 270 CDI's in the early '00s. 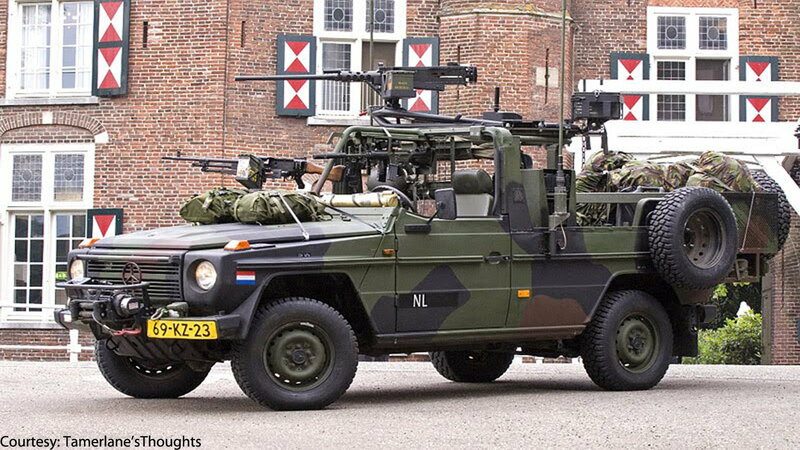 They utilize these heavily-modded vehicles in NATO conflicts as well.